As web designers, we are always looking at ways to design fresh and cutting edge websites and trying to understand the future web design trends of 2014 is no easy task. In an age where we are facing new devices, screen sizes, browsers and platforms, we have to make sure that all of our websites accommodate these needs. Some of the future web design trends I read not so long ago are also defunct due to over exaggerating the problem at hand. 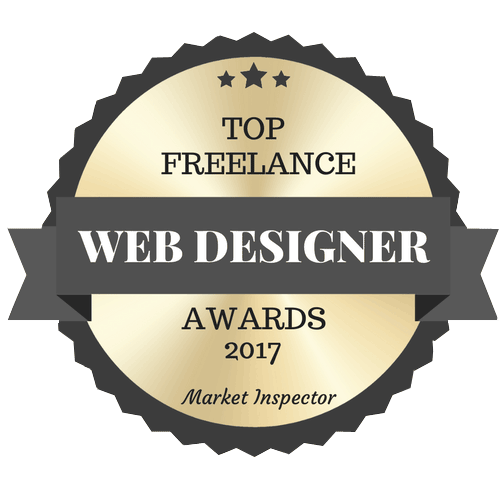 As a freelance web designer based in Manchester, it’s my job to keep up to date with the future web design trends 2014 and fresh or I will be left behind by the competition. This is why I have done this list to help my fellow comrades in keeping up to date. Responsive web design is amazing. With the help from such platforms as Bootstrap (My favourite), it’s a cinch to make a responsive website with their grid systems. Having your website move and form to any screen width or height is a pleasure and, if I do say so myself, a nice challenge and definitely one of the most important future web design trends. In 2011 or even 2012, all the rage was ‘mobile friendly versions’ of the current websites. This obviously had it’s downfalls such as making 2 versions of each website. This was torture for web designers and especially for website management. I dread to think the time wasted on making edits for 2 websites and doubling the time spent amending for the same fee. Ok so this is already happening with a lot of websites but it’s not something to be overlooked. Keeping things clean and minimal not only gives the impression of professionalism but it also gives the impression of being modern & cutting edge. One of the main benefits of keeping things minimal is that it is so much more user friendly. In an ideal world we would like to make websites easy enough to navigate from ages 5 to 100. When your website is laid out in a very clean and simplified way, it will convert to more enquiries guaranteed. To me, these designs are great. They are really visually striking and you can have a great deal of information snippets dotted around a page without it looking messy. We’ve managed to steer web design away from gimicky layouts and gone back to the basics. Grid layouts are not only a great way of laying out information, they are also amazing for photographers or for anyone trying to showcase photos/graphics. It keeps the attention to the right things and it also makes it a lot easier to make responsive. Put simply, this means the background scrolls slower than the content. This looks great as it gives the page real depth and gives the user something they probably haven’t seen before. It’s always great to leave the user with their jaw dropped and parallax scrolling can do just that. Whilst we can never truly predict the future web design trends for 2014 or further, we can make an informed decision and future proof our websites and at least keep up with the future web design trends that the competition may be using. My pro tip is to always research and keep all of your websites up to date and bang on trend. Old websites show their age and clients will definitely let you know if they think their design is dated. As a web designer, I can’t imagine anything worse. But for now, keep it clean, keep it bold and keep it simple.